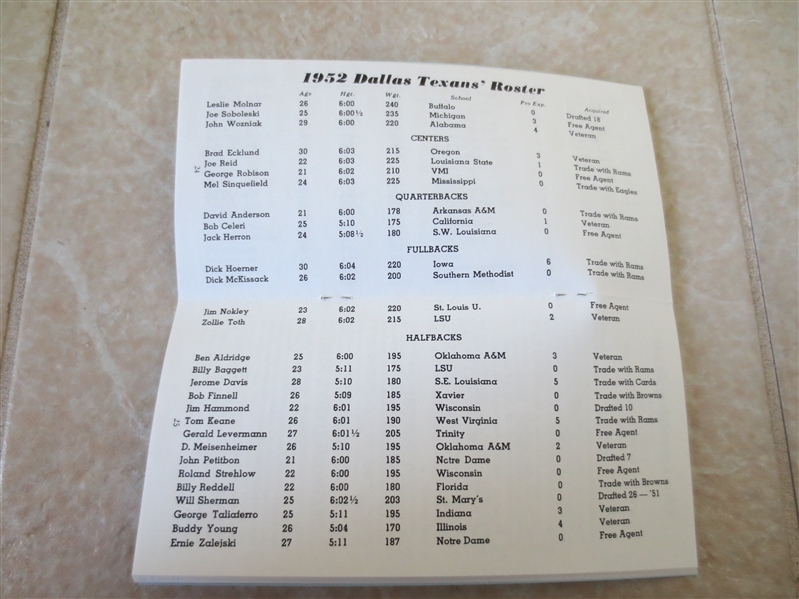 Lot Detail - 1952 Dallas Texans football media guide One Year Wonder! 1952 Dallas Texans football media guide One Year Wonder! 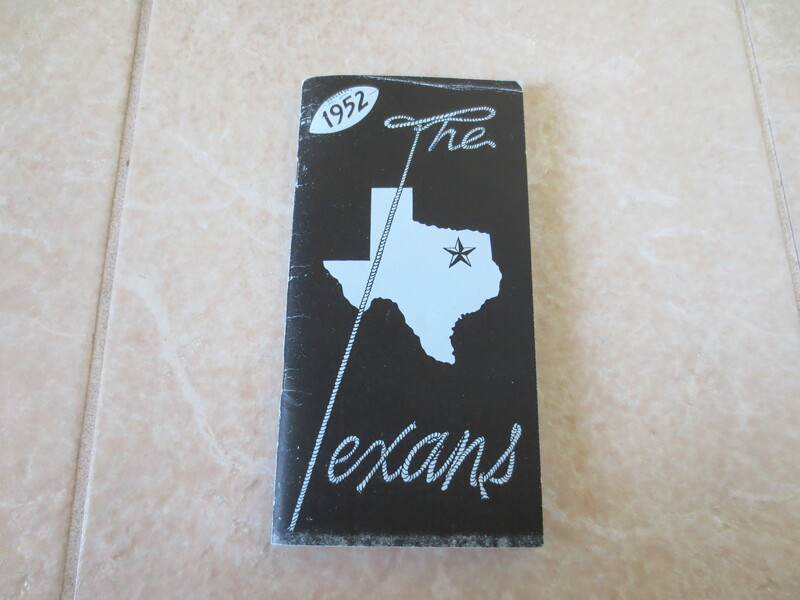 What we have here is the 1952 Dallas Texans football media guide in super condition. The team lasted only one year!